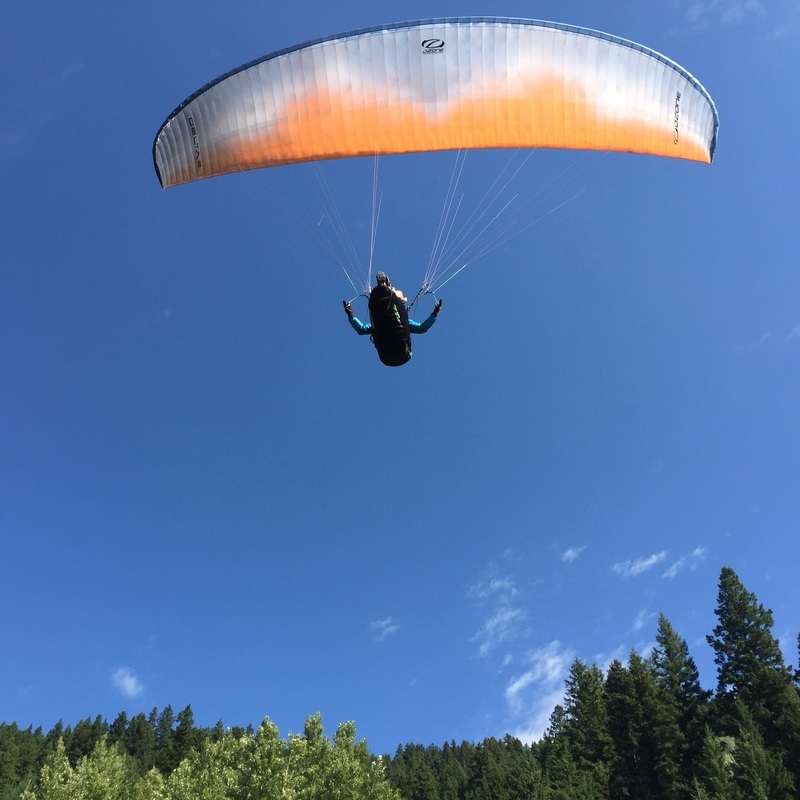 Found in the Andean Mountains and the Pacific Coast of South America, Andean Condors are the largest flying bird, by combined weight and measurement, in the world. They have a 3.3 m (10'10") wing span, the male is larger than the female and they may live up to 70 years. 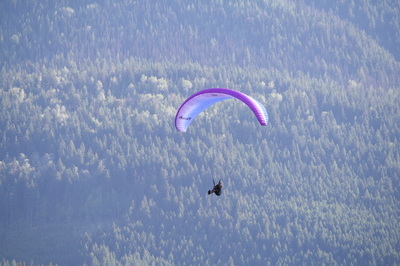 Andean Condors are the national symbol of Argentina, Bolivia, Chile, Columbia, Ecuador and Peru. 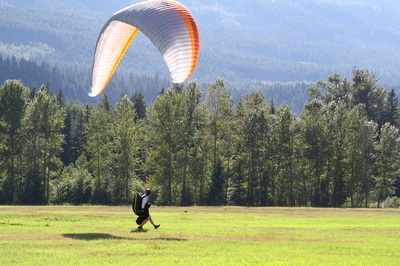 Some of the most spectacular scenery and crisp clean air, is located in Clearwater BC. 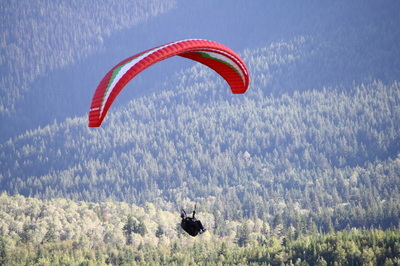 The scenery is especially spectacular from the sky. 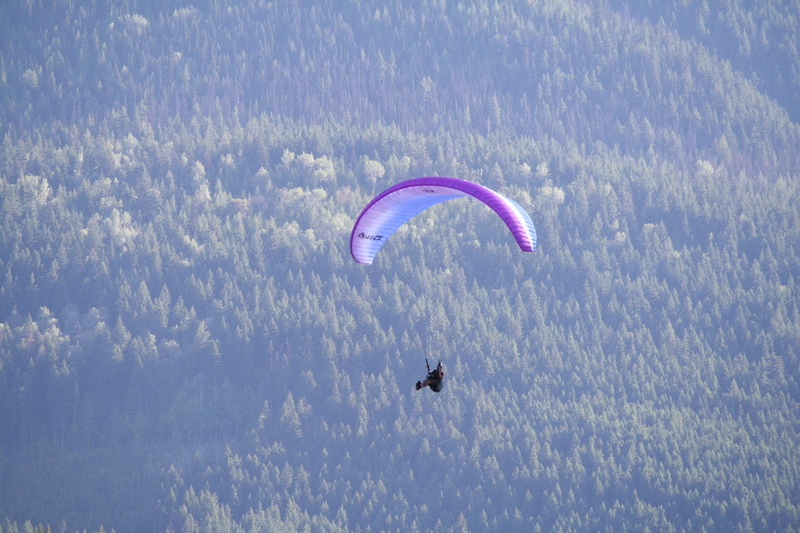 That's one of the reasons paraglider and hang glider pilots fly. In 2009 Willy and Sigrid invited a bunch of us to come fly a site they had started to develop. 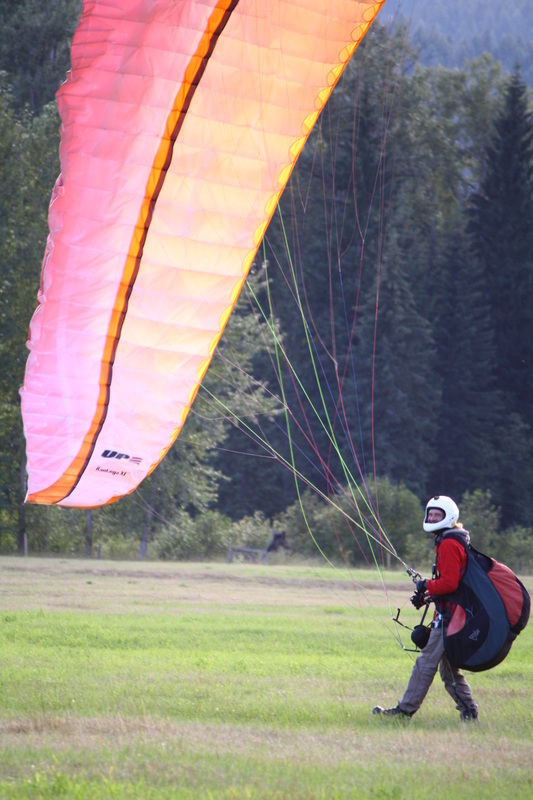 We were a group of paragliders who had all become friends because of the sport. 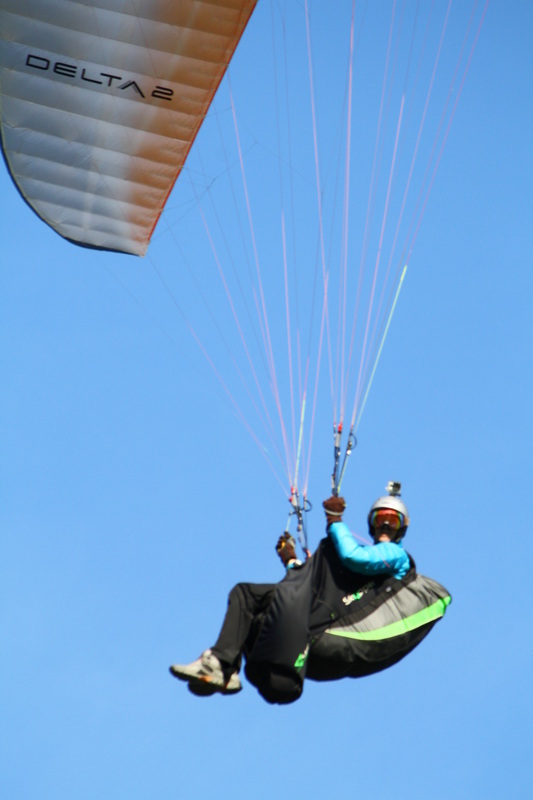 Willy and Sigrid named the site El Nido (The Nest), named after a base camp in the Andes Mountains of Bolivia El Nido del Condor. 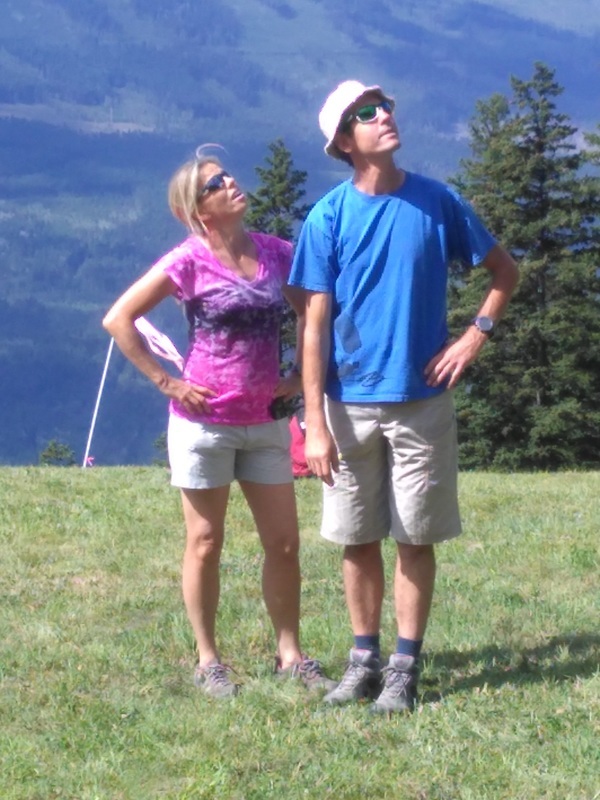 Willy and Sigrid climbed a 20,000 ft peak there. 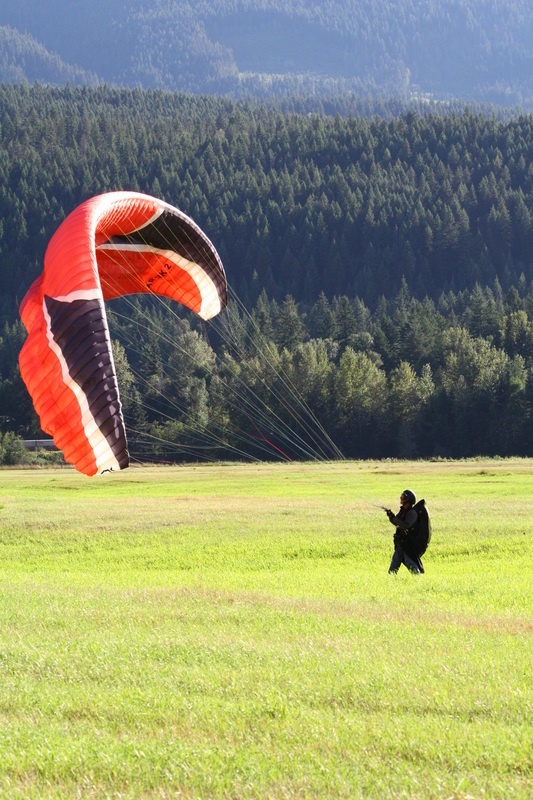 Andean Condors are the largest flying bird in the world and as paragliders, we are the biggest bird in Canada to use thermals to fly. 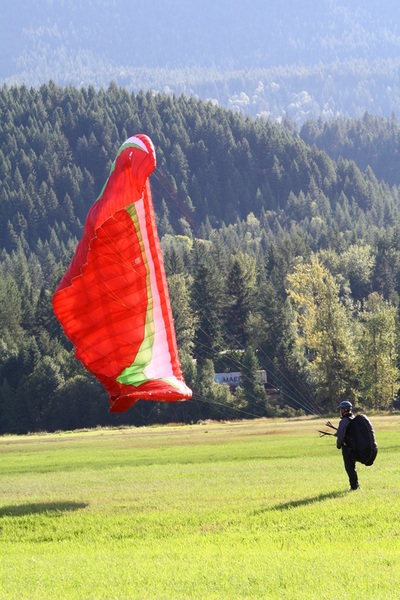 In approximatley 2009 the first unofficial "El Nido Fly In" was held in September. My first time there was in 2012. It's a launch that is pretty much suitable for anyone who wants to fly from beginners (under instruction or signed off) to advanced pilots. 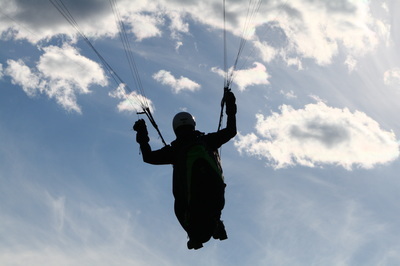 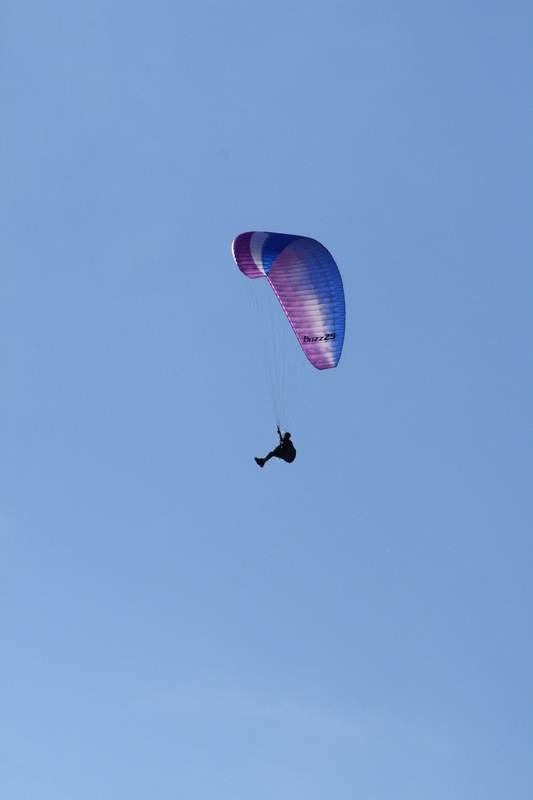 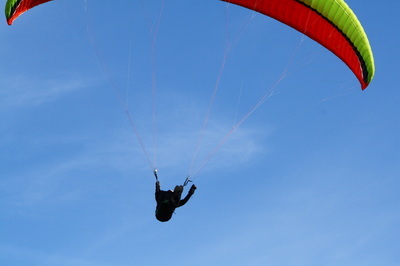 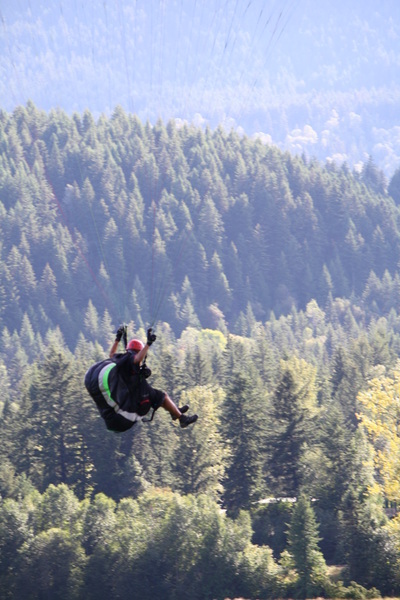 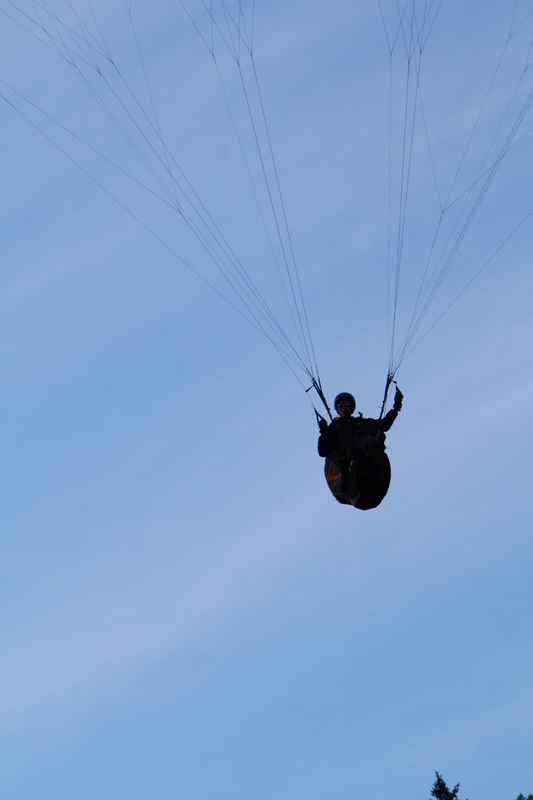 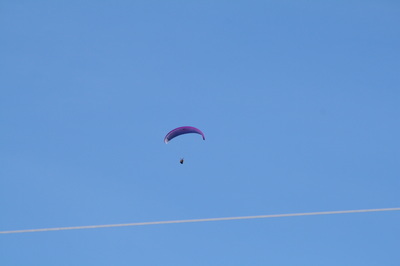 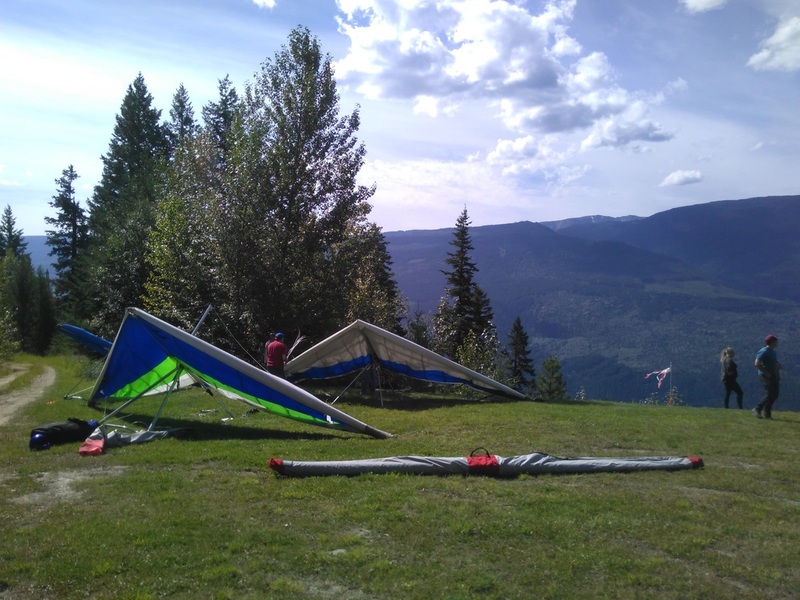 Launch is large enough to set up a number of paragliders and hang gliders all at once. There is a large LZ that can be quite boaty at times. 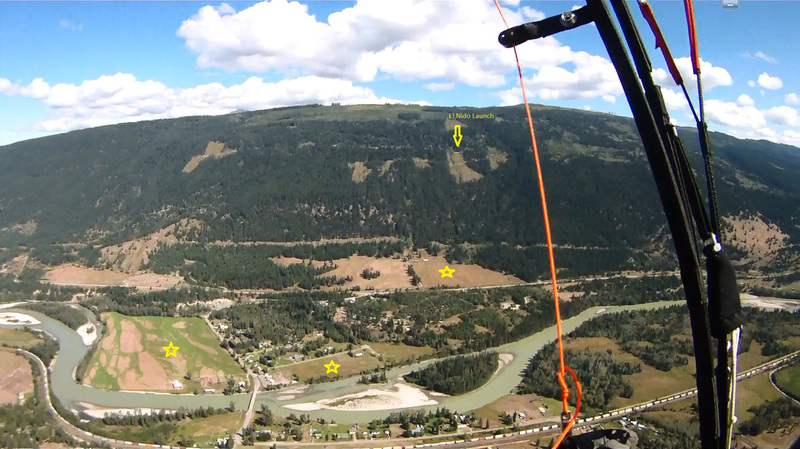 I have circled it a few times before landing. 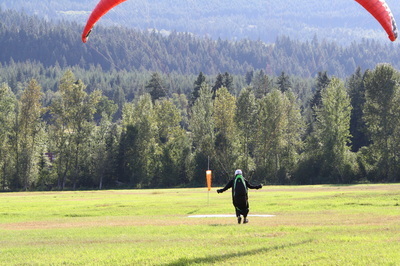 In the past couple of flying seasons Willy and Sigrid have turned it into a more organized event. 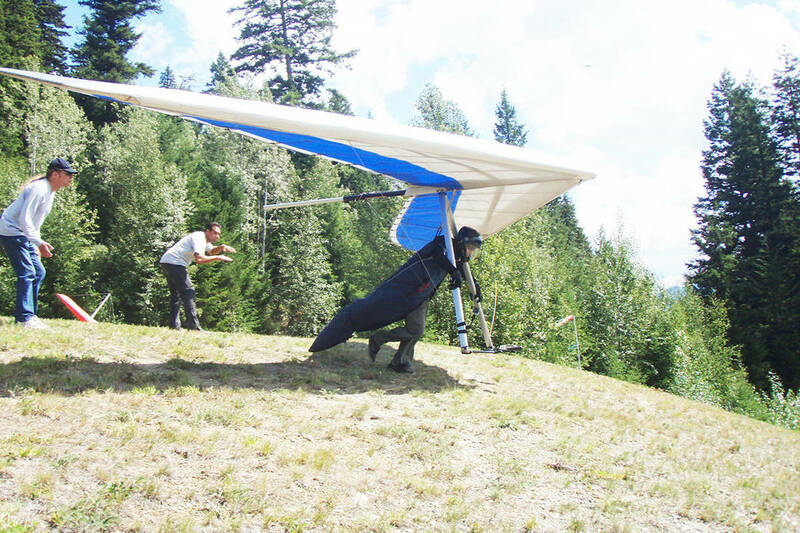 In 2014 the first hang gliders came out and Jason Bouvier was the first hang glider pilot to launch there. 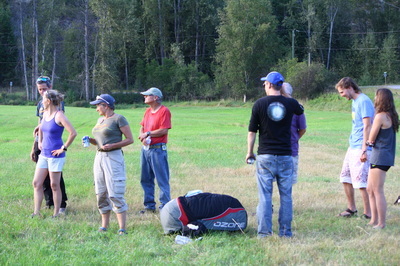 There is a spot landing prize of a bottle of wine and at the end of each day everyone gathers at Willy and Sigrid's place for debrief, dinner and laughter. 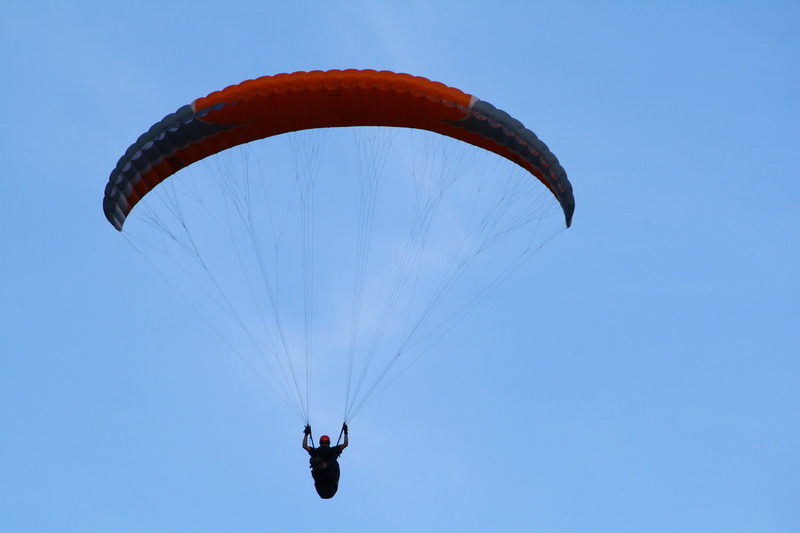 In 2015 Willy Rens and Terry Butcher flew from El Nido all the way back to Willy's house. Willy and Sigrid are looking at continued development of the site. 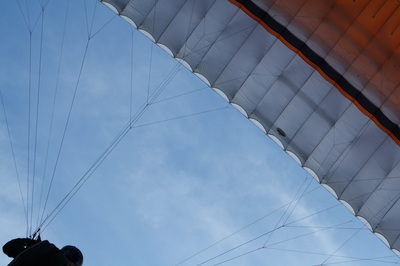 ​We will be keeping this page updated with dates for El Nido Flyin, places to stay and pics of events. 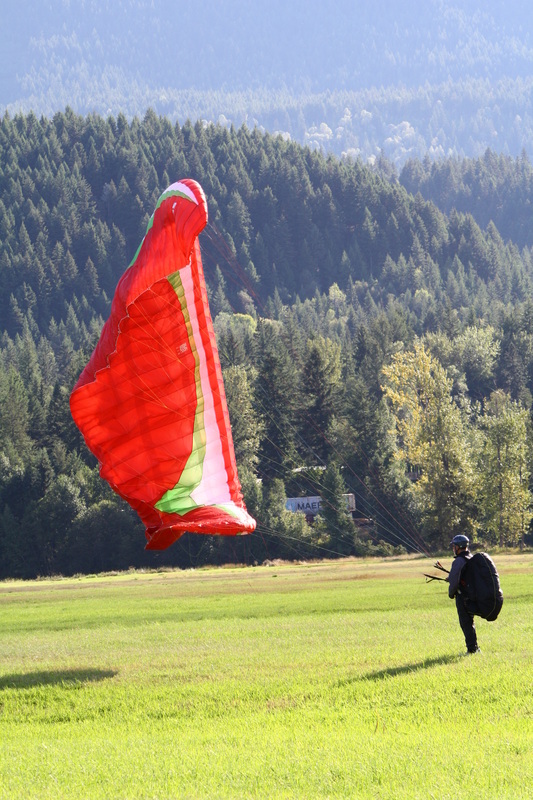 Keep watch for dates as the event draws nearer. 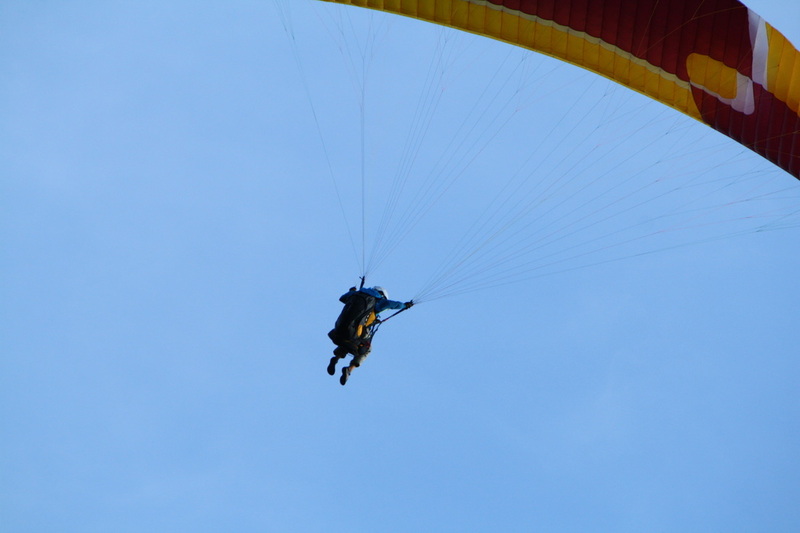 We will also be creating a facebook event page which we will post here for sign up. 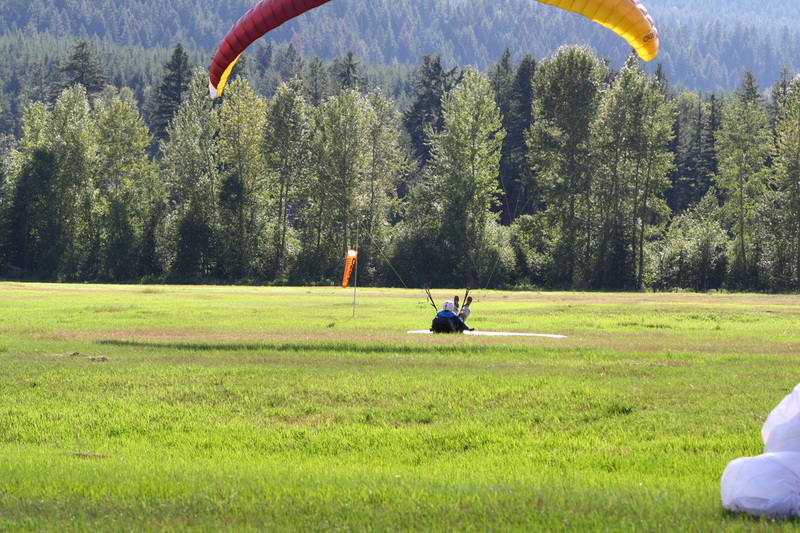 For event info or to share ideas use the inquiry form below. Clearwater locals Sigrid Vermeulen and Willy Rens, owner and operator of X Sky Paragliding, recently hosted the 10th anniversary of the El Nido Fly-in above Mt McLennan around Birch Island. 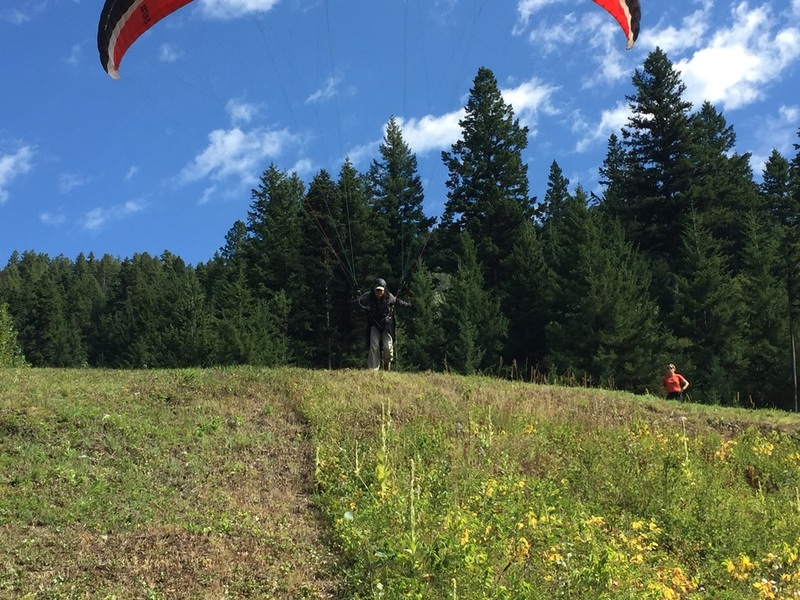 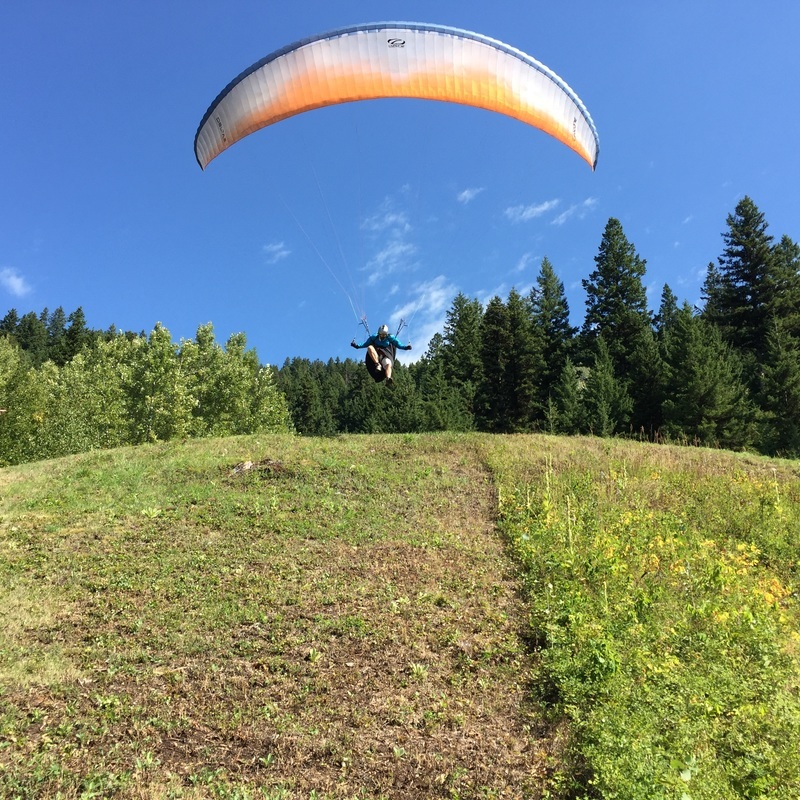 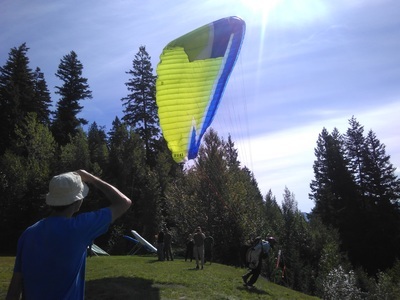 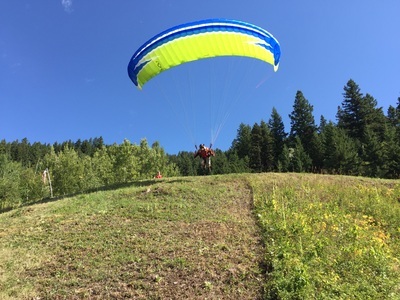 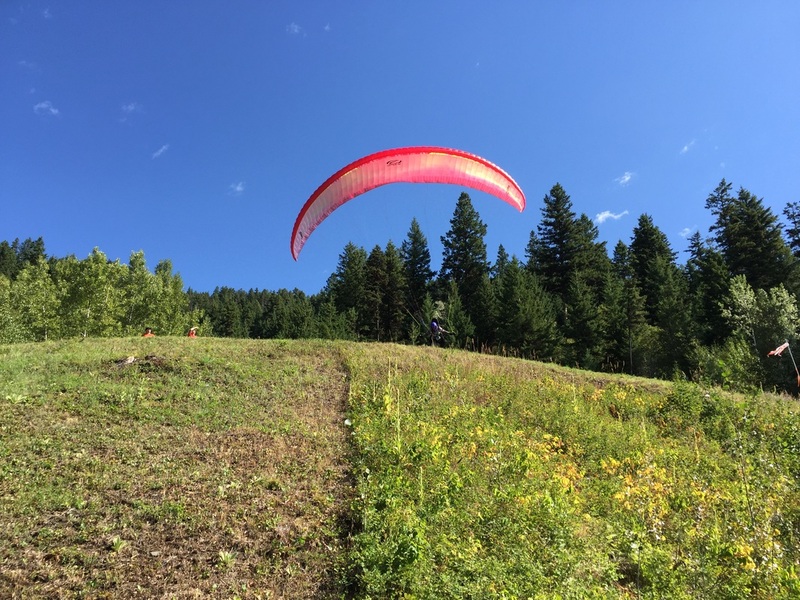 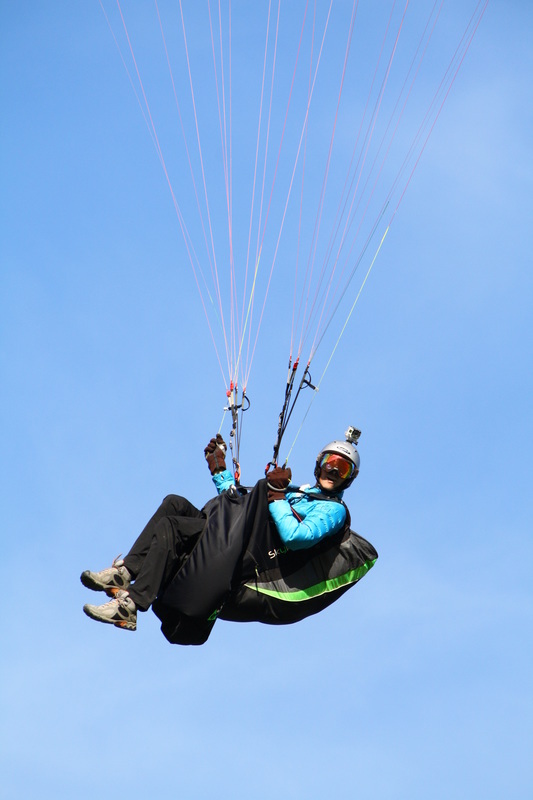 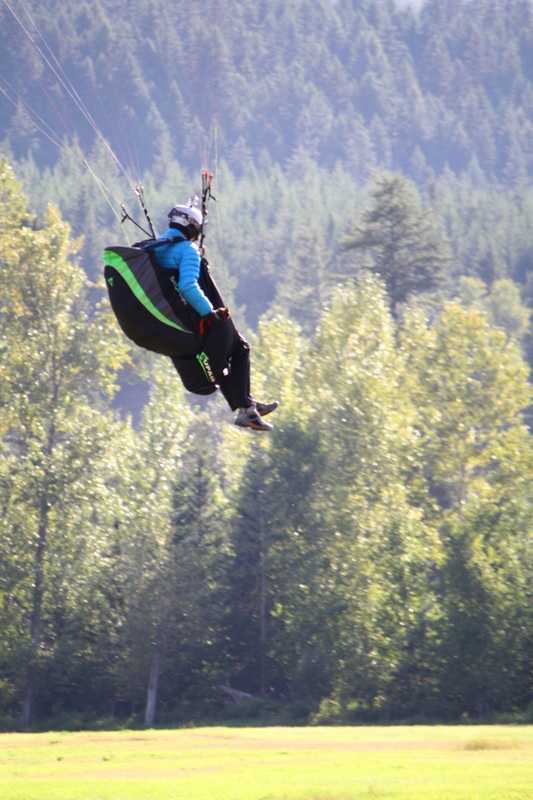 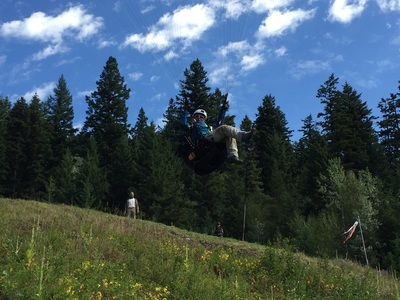 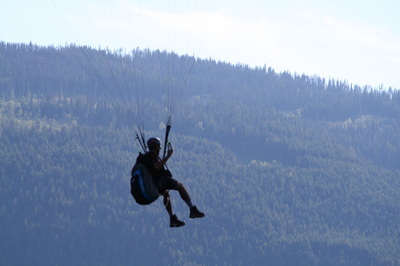 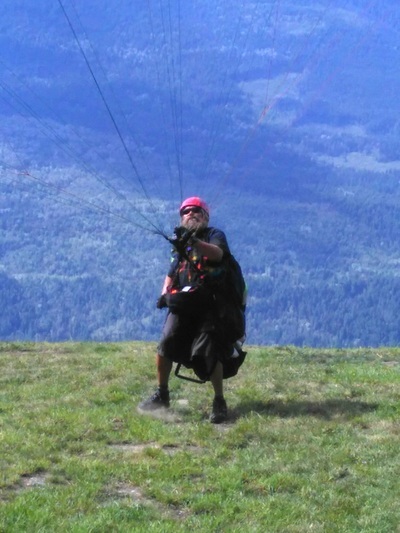 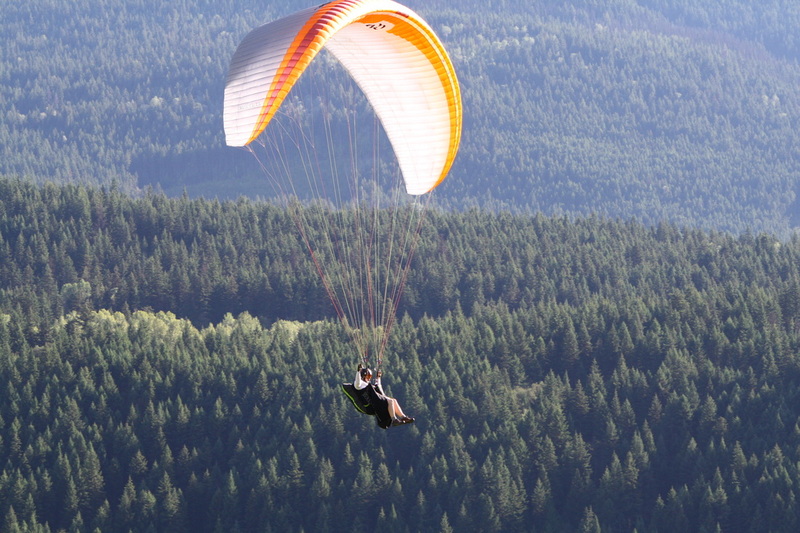 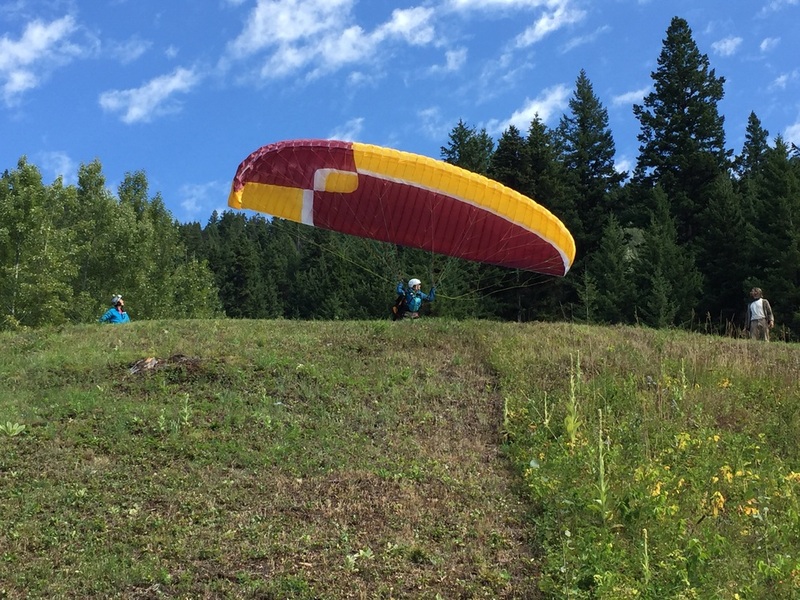 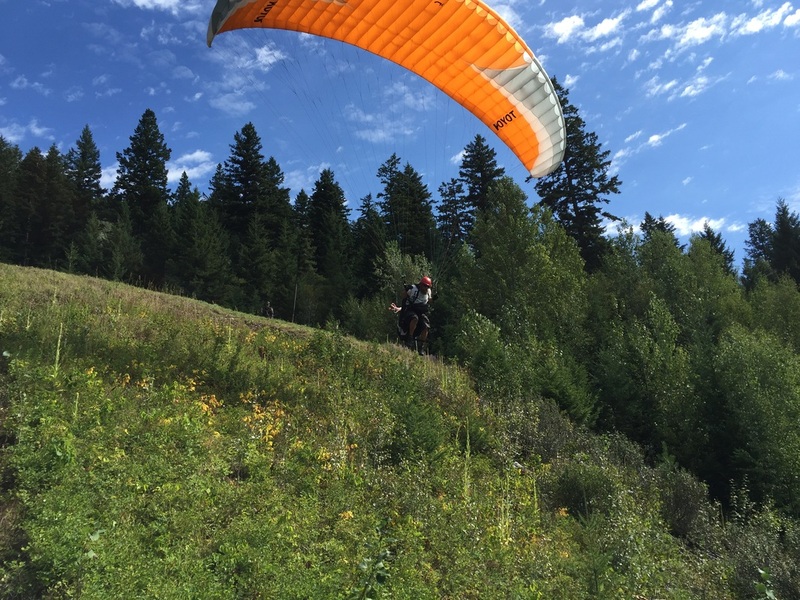 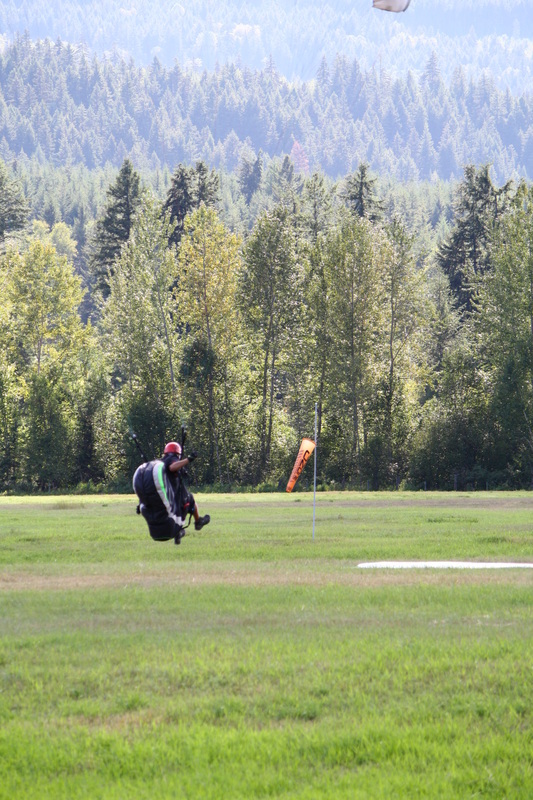 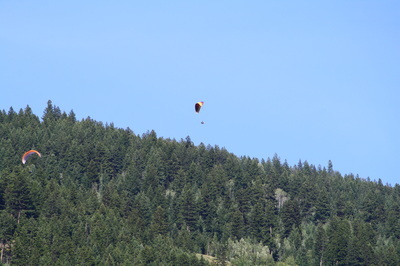 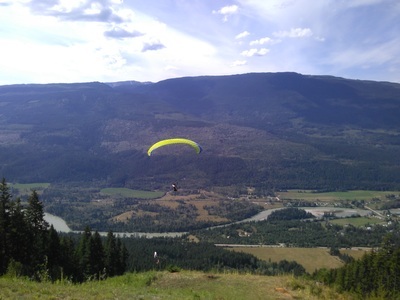 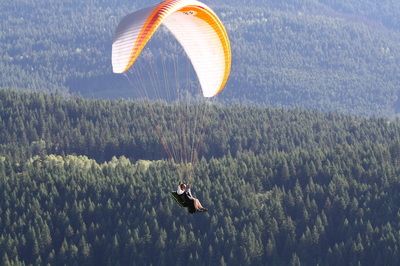 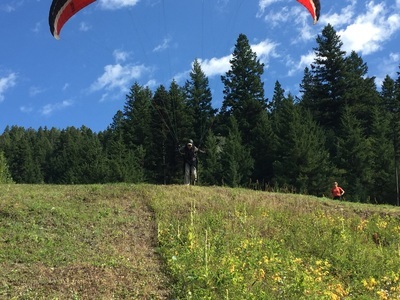 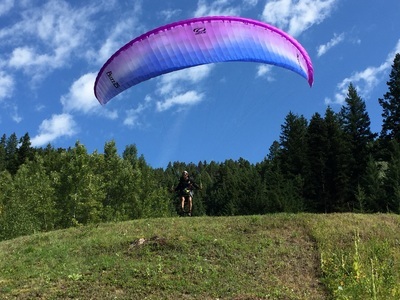 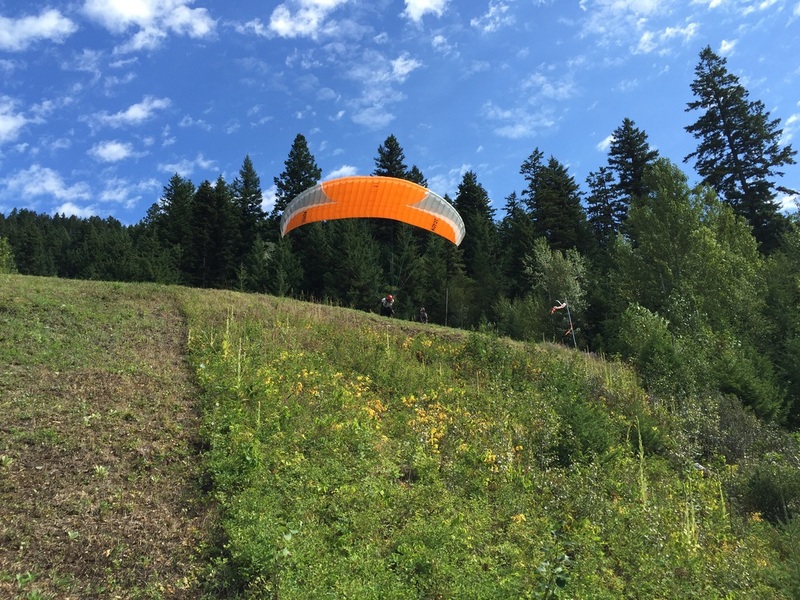 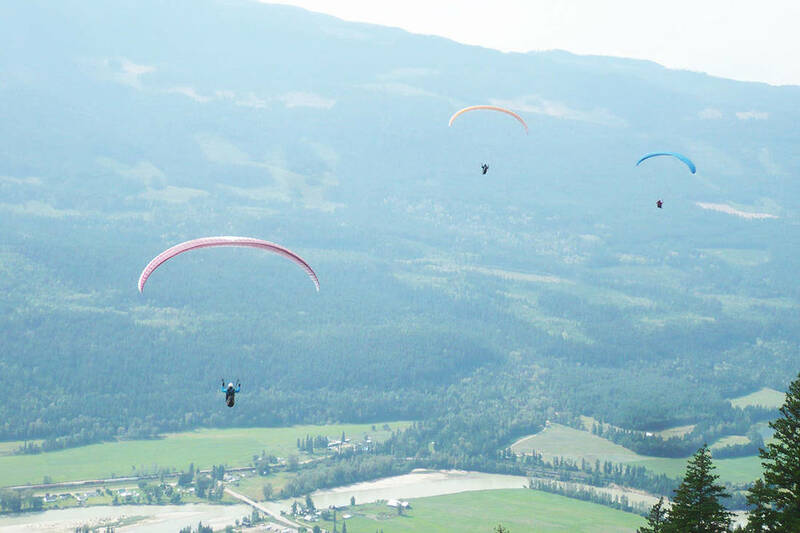 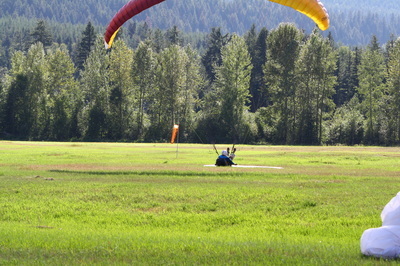 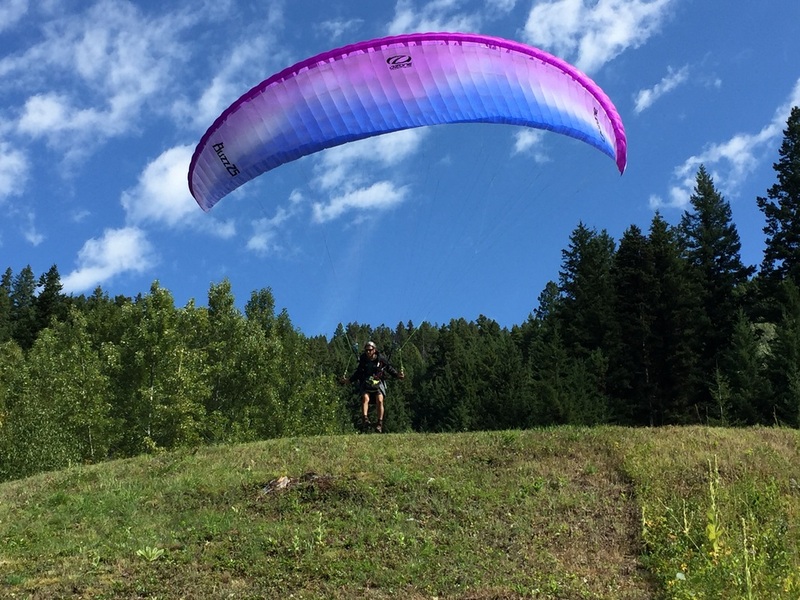 Twenty-seven hang glider and paraglider pilots from the Okanagan Valley, Kamloops, Lower Mainland and Bulkley Valley descended upon the Clearwater area for a free flying event that saw records in distance, altitude, flight times and new routes broken. “I’ve gotten a lot of congratulations from all corners, even from Europe; they said this is pretty amazing,” Rens said of the 10-year milestone for the event. Rens and his wife, Vermeulen, have been paragliding for 25 years and have done flights all over the world, including Europe and South America. 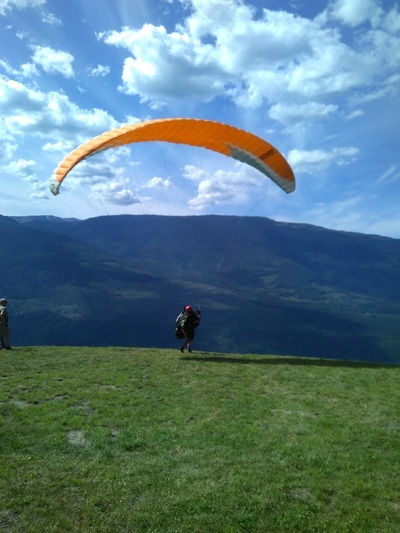 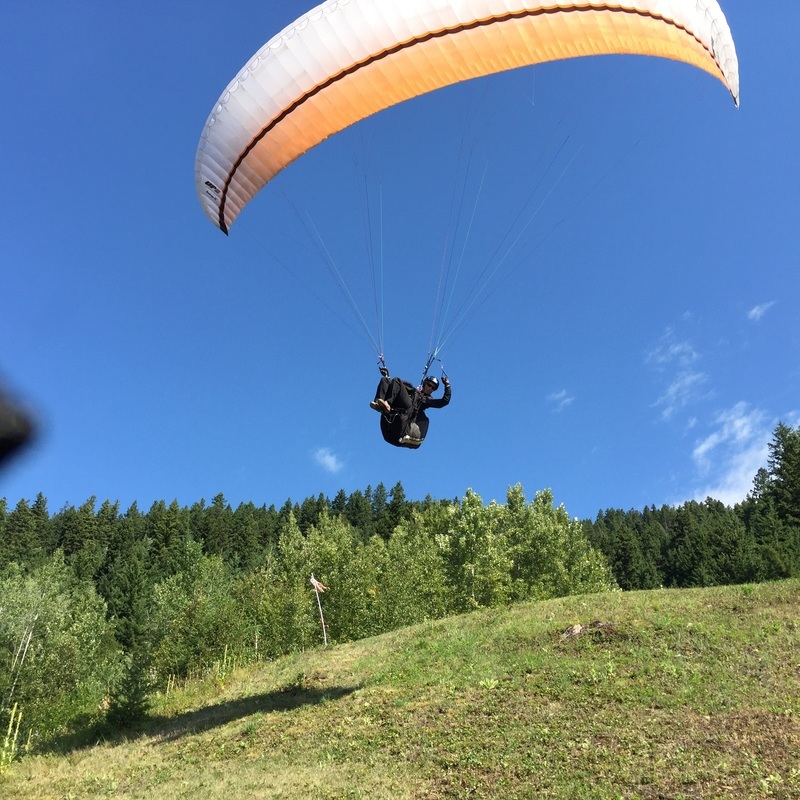 For those not in the know, paragliding is an adventure sport of flying para-gliders, which uses lightweight, free flying, foot launched gliders with no rigid structure, explained Rens. 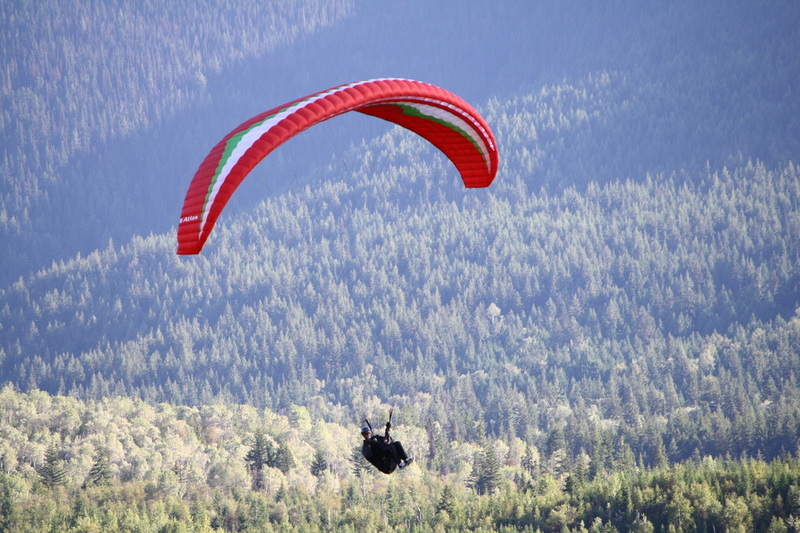 The pilot sits in a harness, suspended below a fabric wing, with the wing shape maintained by the suspension lines, the pressure of the air entering the vents in front of the wing, and the aerodynamic forces of the air flowing over the outside. 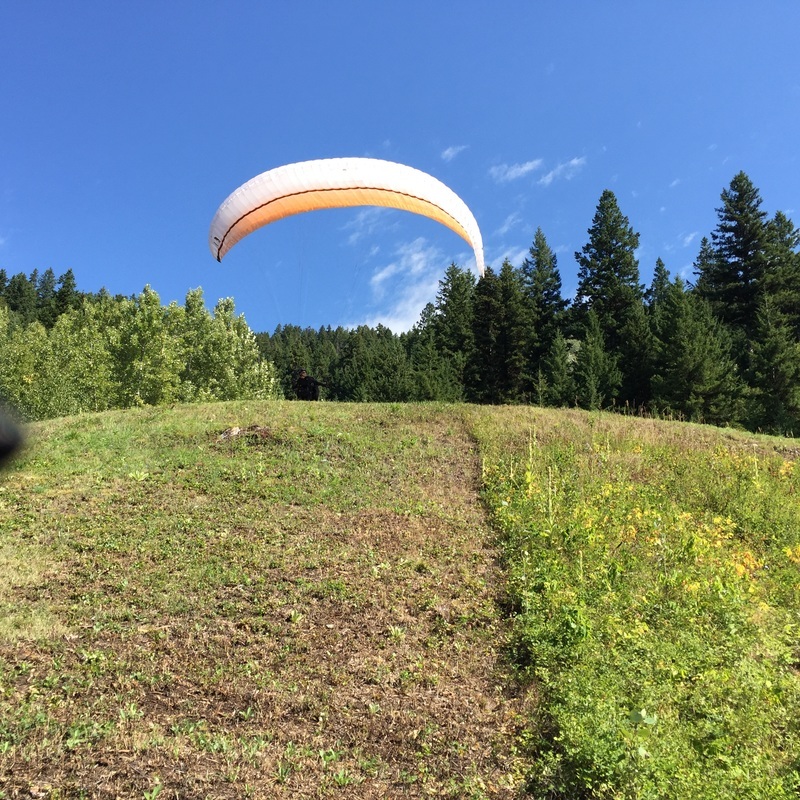 Despite not using an engine, paraglider flights can last many hours and cover many hundreds of kilometers, though flights of one to two hours and covering some tens of kilometers are more the norm. 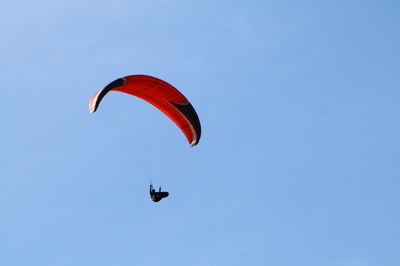 By skillful exploitation of sources of lift, the pilot may gain height, often climbing to altitudes of a few thousand meters. 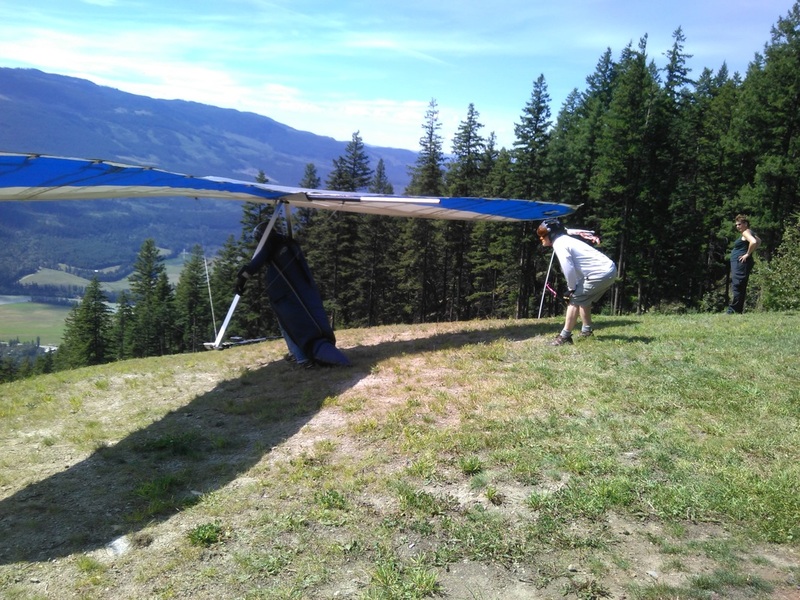 Some numbers for the records broken at the El Nido Fly-in include max altitude: 4040 m, longest flight: four and a half hours, free flight to Avola: 56 km and free flight to Barriere: 71 km. Rens noted these are records strictly for the El Nido site as every site has its own records for various accomplishments. 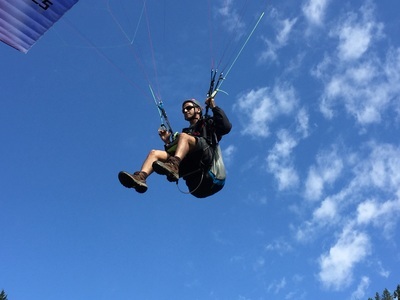 El Nido got its name from a climbing trip Rens and Vermeulen took to Bolivia, where the base camp was named El Nido del Condor, or Nest of the Condor in English. After 10 years of hosting the El Nido Fly-in, Rens said this year was the biggest event yet. Coupling that fact with all the site record that were broken at the fly-in, he toyed with the idea of ending the event while it was on a high note.